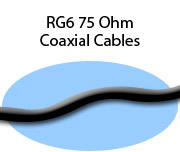 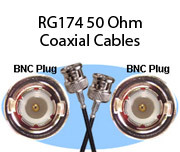 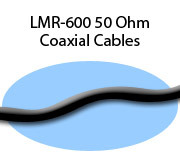 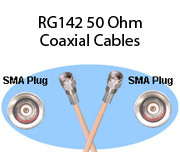 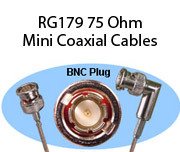 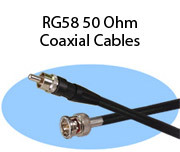 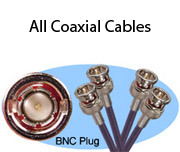 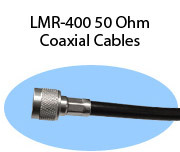 Stonewall manufactures coaxial cables with most connector types including BNC, SMB, Mini-SMB, Posi-Lock SMZ, Mini-WECO and SMC connectors. 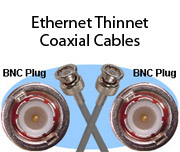 Every cable is available in any length. 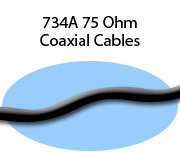 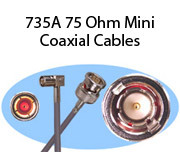 Please call 800-525-3303 if the cable type you need is not listed.